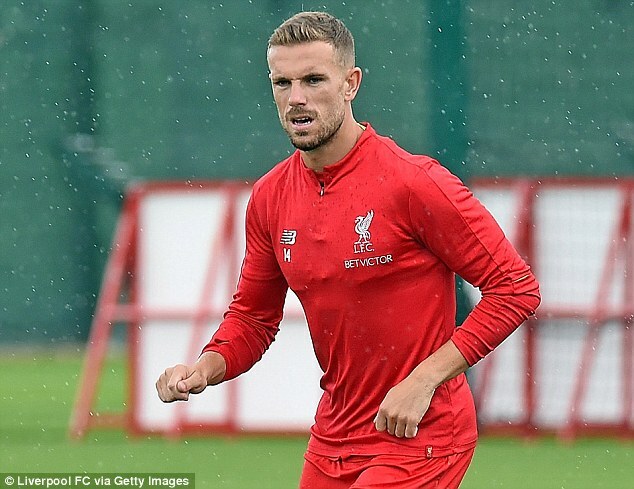 Hopes are high ahead of the 2018-19 season around Liverpool, and Jurgen Klopp’s side looked in a determined mood as they trained at Melwood on Friday. The Reds begin the new campaign by hosting West Ham at Anfield on Sunday and will be searching for three points to make a winning start. 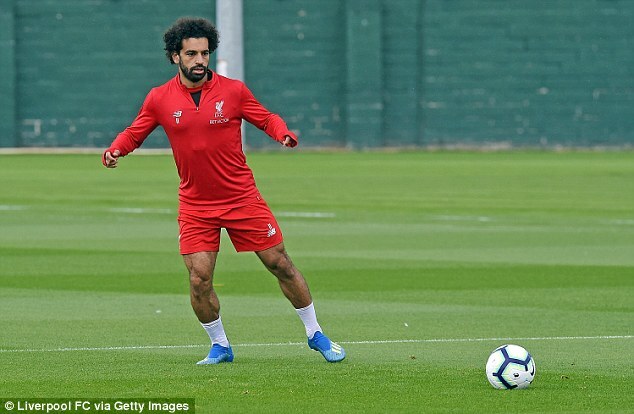 Mohamed Salah and Co looked focused on the training ground as they stepped up their preparations before the big kick-off. 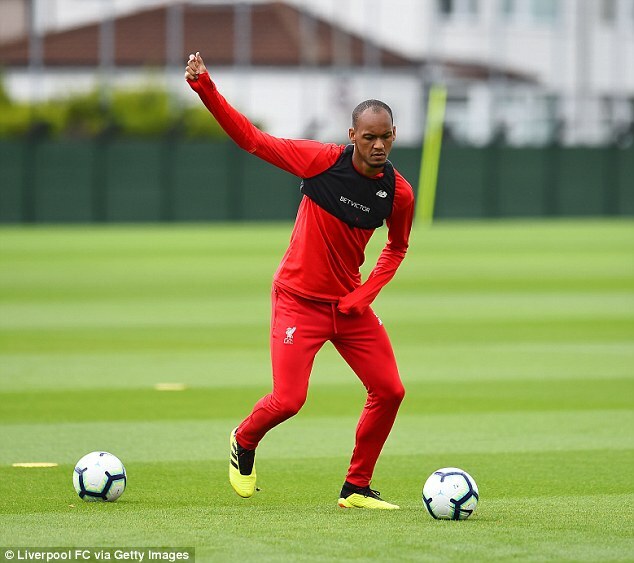 Jurgen Klopp was handed a boost, with Brazilian midfielder Fabinho taking to the field despite being named a doubt for the opening game. 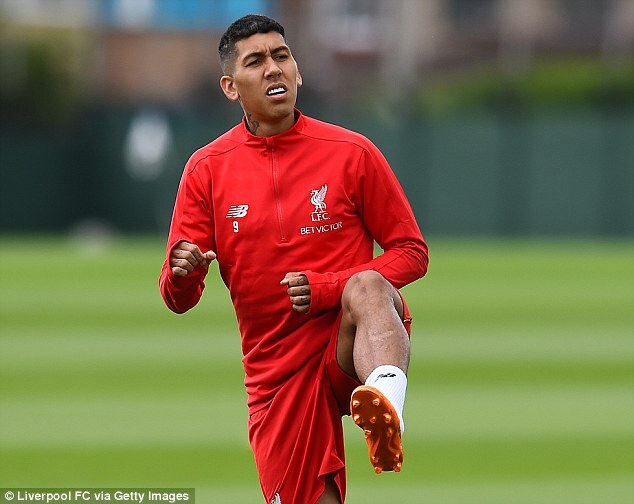 The £43m new signing had sat out training on Thursday after picking up a knock in the friendly win over Torino on Tuesday night. And as Klopp prepares to begin his fourth season at the helm, he admits they are gearing up for a title challenge after their summer of spending. ‘My own expectations are always pretty high, we’ll have to make the most of it (the pressure after spending a lot). It’s always my expectation to reach the highest level but it doesn’t work all the time,’ Klopp said. ‘I think for us it was pretty normal there would be one point where we spend more money. The last few years I’ve had to sit here and defend our transfer behaviour, we sold more than we brought in. ‘It all makes sense, we had to create a squad which is strong enough and wide enough to cope with the Premier League.